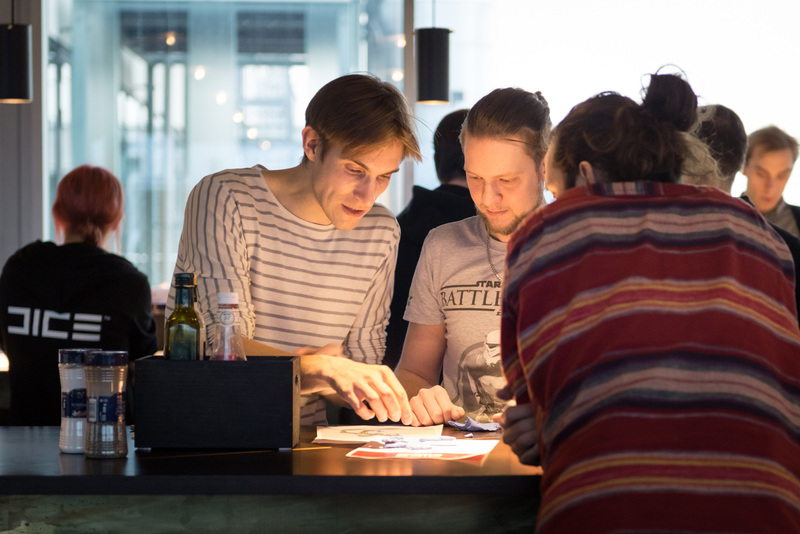 During March we ran the very first DICEHack in Stockholm. 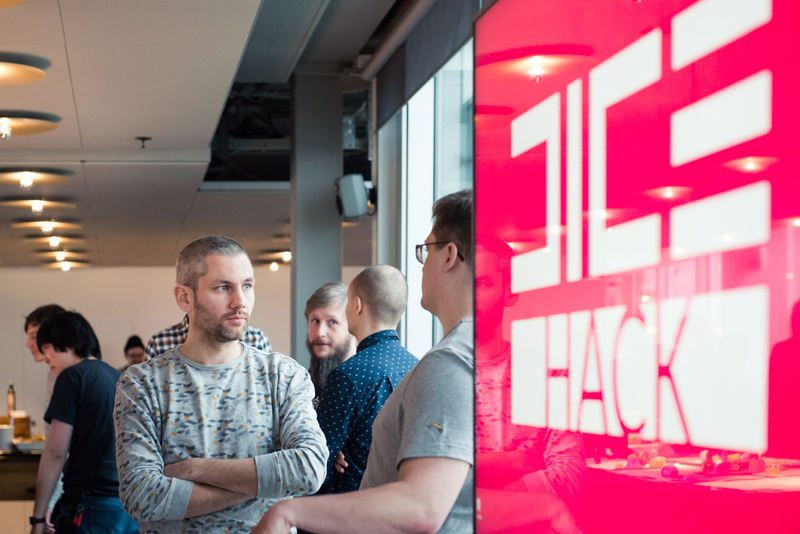 The core focus of the hack was our Battlefield and Star Wars Battlefront series, with the goal to find sparks that will help shape short-term improvements in our games, but also ignite ambitious long-term ideas. “The biggest and most unexpected innovations come from the moments when we breakout of our usual habits and workflows. 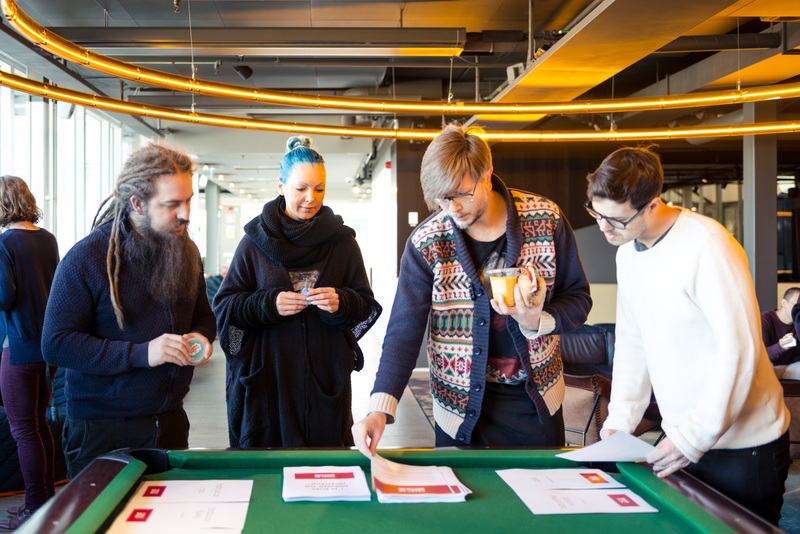 Our DICEHacks are designed to inspire collaboration, creativity and to make sure we dedicate time for experiments and exploration of new ideas” says Oskar Gabrielson, VP & General Manager of DICE. 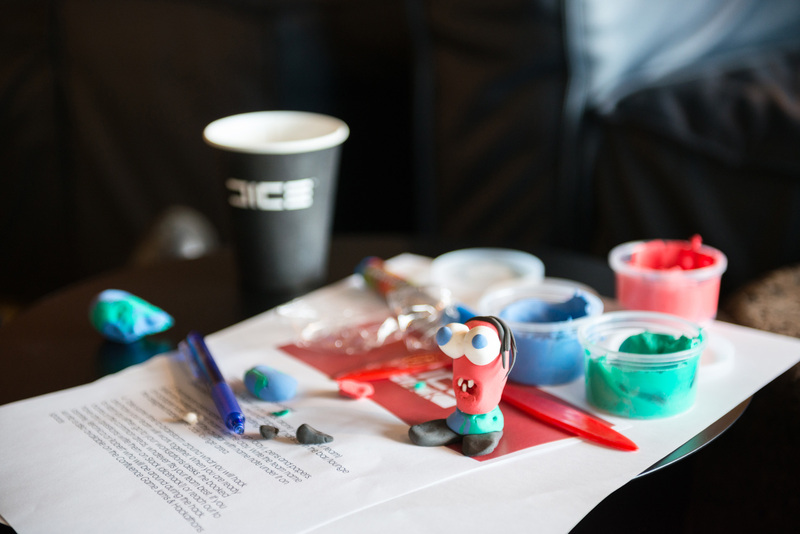 DICEHack was open for everyone at DICE as well as Frostbite, Frostbite Labs, Uprise and DICE Operations, inviting to teamwork across different units. 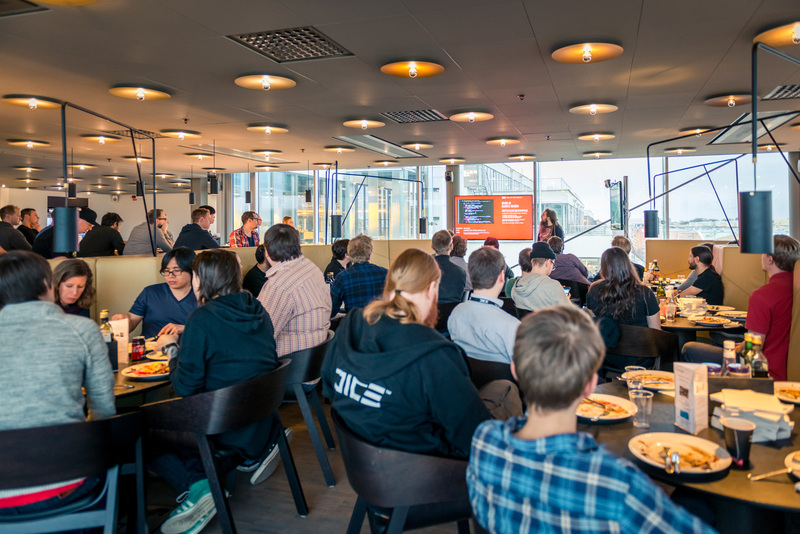 Game jams and hackathons encourage exchanging creative exploration from a more diverse perspective, which helps us in the strive to deliver world-class games. Photos: Nathalie Ek, Jasmine Isdrake and Veronica Lennebrant.